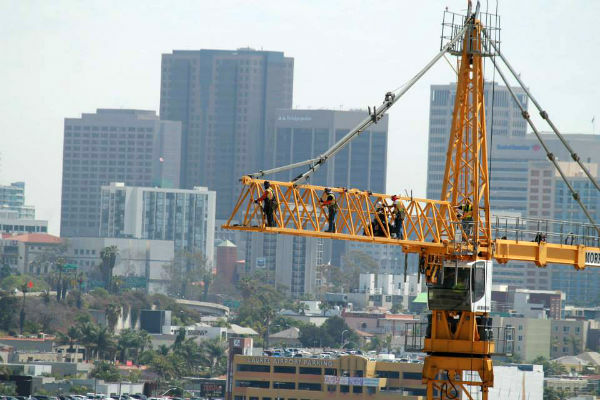 Brewer Crane employs San Diego’s best and most qualified riggers to handle any and all rigging projects. We specialize in difficult rigging projects for the naval fleet and maritime construction. Brewer Crane is available to help devise a specialized rigging plan, supply necessary rigging equipment, and ensure that a rigging project is completed safely.